Protocube Reply, Technology Reply and Reply Consulting take part in Dig.it4Fashion, now in its 2nd edition, entirely focused on the study of innovation in the digital fashion industry. 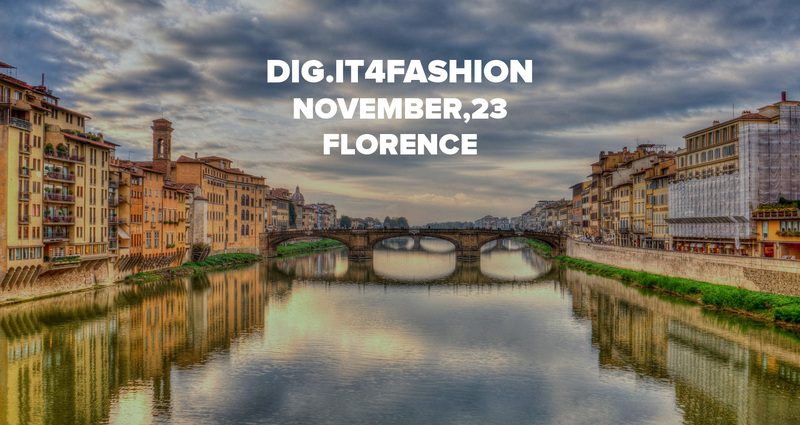 National and international experts will attend the Dig.IT4Fashion, organized in the format of the IT4Fashion. The attendees will discuss, through successful case histories, the adoption of IT solutions and tools by the fashion companies to successfully supporting digital initiatives. Investments in digital marketing are becoming more and more important for fashion and luxury companies. Digital marketing is a new communications tool that allows improving their ROI. Protocube Reply, Technology Reply and Reply Consulting give their contribution during the Panel Discussion of Enterprise 3D, Blockchain, and Data Intelligence. The three companies of the Reply group are present in the exhibition area for demonstrations and insights.